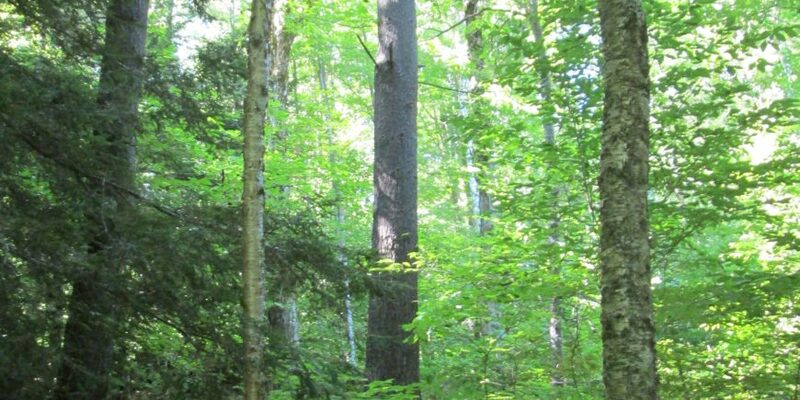 The Massachusetts Wood Producers Council will hold its winter meeting at the Bluebonnet Restaurant in Northampton on Thursday, February 7th, from 5 to 9:30 pm. The evening will begin at 5 pm with registration and social hour, followed by the Bluebonnet’s famous buffet dinner at 6. The program will begin at 7 pm. Chris Egan will also provide a legislative update and will discuss a new award. Timber harvester and forester continuing education credits will be available. We hope to see you there on the 7th!